When you choose to go away on vacation, it’s important to think about where you’re going to stay. Accommodation plays such a hugely important role in your vacation experience and can make all the difference. You want to stay somewhere that is safe, secure, comfortable, and interesting. And, if it fits into the budget you have set yourself, that’s even better. In recent years, in a bid to save money, many travelers have started turning to hostels when choosing accommodation. Now, you might have this image in your head of hostel horror stories. And, it’s true that hostels used to be really low quality, and were definitely the bottom of the barrel;. However, in recent years they have really upped their game, and some of them now even compete alongside a lot of budget hotels. If you want an unforgettable trip to Asia, you need to choose the right accommodation. So, here are some of the best hostels available in Asia – they are budget-friendly and will provide you with exactly what you need. 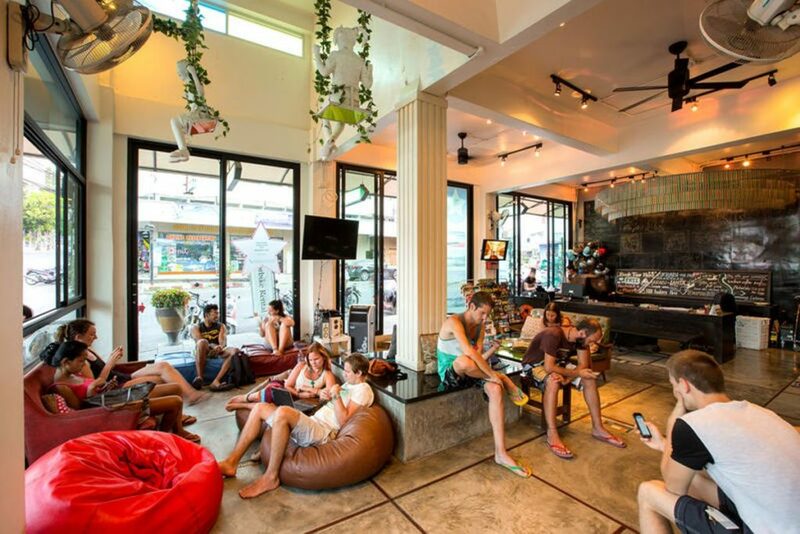 Situated in Bangkok, this is one of the most exciting and fun hostels in all of Asia. Geared toward a younger audience, it’s the ultimate place for those choosing to go traveling for the first time. It’s safe, secure, wonderfully comfortable, brilliantly located, and offers a fantastic breakfast for guests. But, one of the main things to love about NapPark is the opportunities you have to connect with other like-minded travelers and make some real friends. 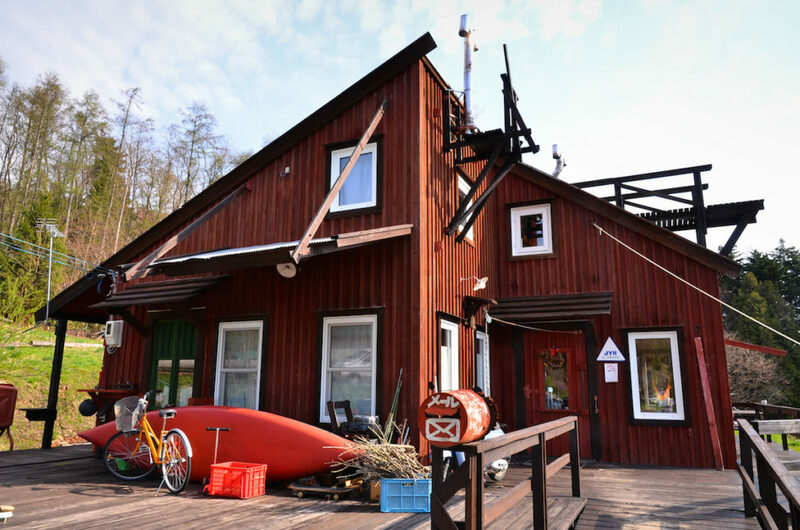 This is definitely a great hostel for those who are sociable and extroverted. Thailand is such a magnificent country, with so much diversity and such a great scope for adventure, Spicy Thai is another of the excellent hostels on offer in Thailand, but this one is situated in Chiang Mai. Make sure you book in advance because this place gets really busy and you don’t want to miss out. It’s cheap, clean, comfy, and well located, so it’s the ideal base of operations for those wanting to experience a little more of Chiang Mai. There are also some great tours and outings organized by the hostel that you simply must take part in! 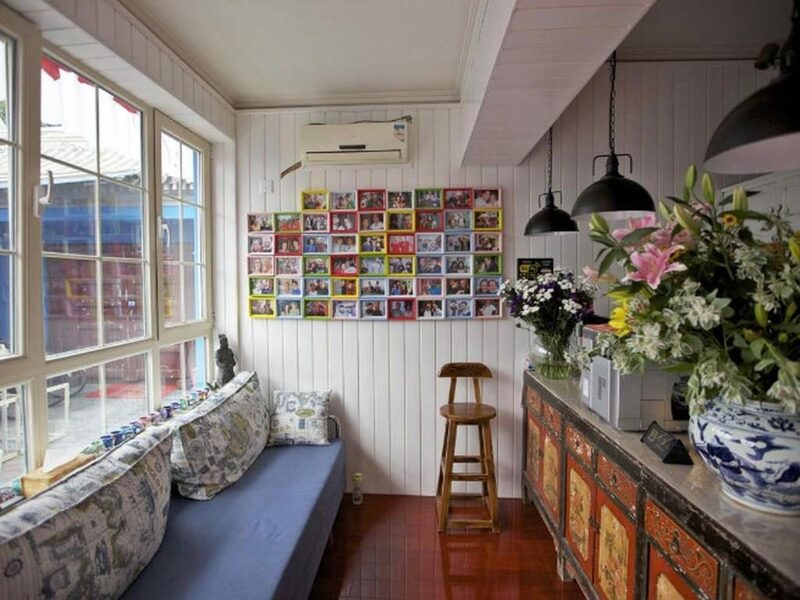 Located in the hip and happening Beijing, this hostel is wonderfully kooky and original. We love how great the visual aesthetic is, and how well-maintained the house is. This hostel has some excellent transport links a mere stone’s throw away and is the ideal destination for curious tourists. There are some cool dorms to share, and you can stay in private quarters as well. With a shared room costing around $15, and weekly meals organized by the staff, this is one of the best hostels in Asia. The ideal backpacking hostel, Aso is cool, trendy, contemporary, and does exactly what it says on the tin. This is the kind of place you would stay even if you weren’t a backpacker. As one of the newer hostels in Japan, we can definitely recommend Aso as the perfect place to begin your Asian adventure. The communal areas are perfect for socializing, and the kitchen is equipped with everything you could possibly need. This is definitely a place to keep an eye out for the next time you visit Japan. These are some of the best hostels in all of Asia – they combine everything you could want from great accommodation, and they’re incredibly affordable too. A stay at any of these hostels is the perfect way of kicking off your Asian adventure, and being able to share it with others at the same time.